The sci-fi adventure series returns after its summer break, picking up events directly following the shocking conclusion to the Battle of Demon’s Run. The Doctor’s frantic search for the infant Melody Pond takes him to 1930s Berlin, where he comes face to face with the most notorious war criminal in the universe. 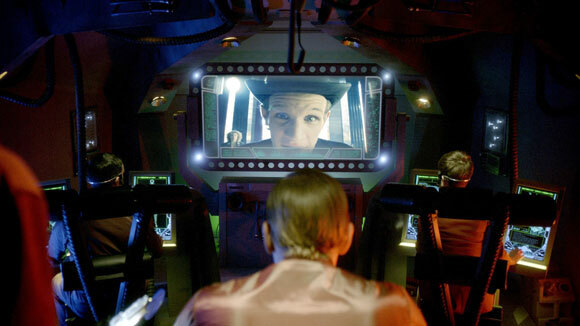 With conflict brewing in the background, the Time Lord prepares to teach his enemies that time travel comes with its fair share of responsibility. Nah, not the Celestial Toymaker. You never know, it could be. He wears the old jacket in Night Terrors and The God Complex. 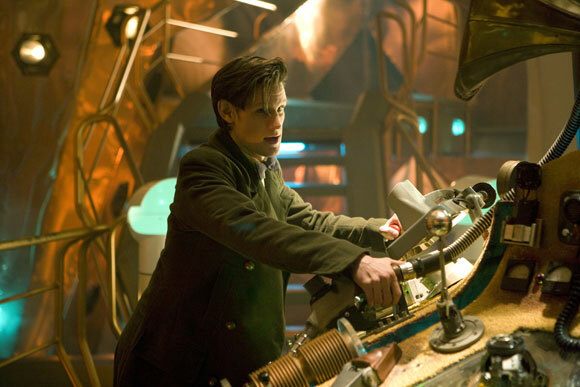 The new one is worn in Let’s Kill Hitler, The Girl Who Waited and Closing TIme. 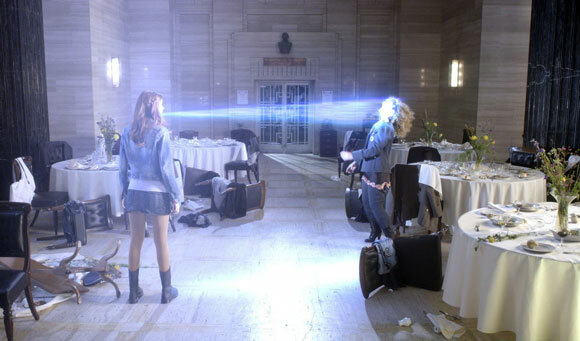 Not too sure about The Wedding of River Song yet. YEAH ! GO JELLY FISH TOCLAFANE! ……….Wait…………..
COULD IT BE THE RANI ?????????? Its could but personally i think its not because in one episode its supossed to include amy,rory and mels at children .